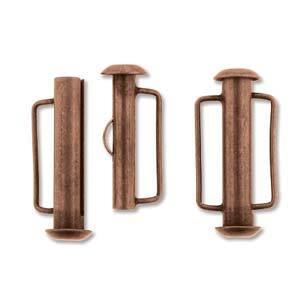 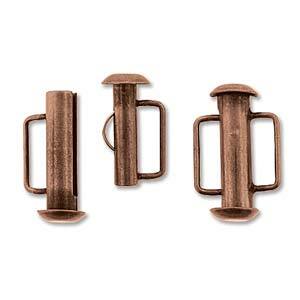 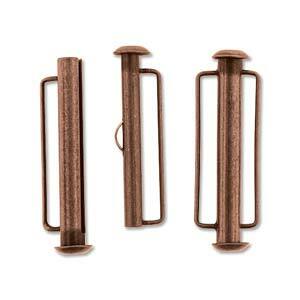 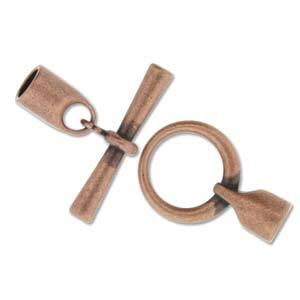 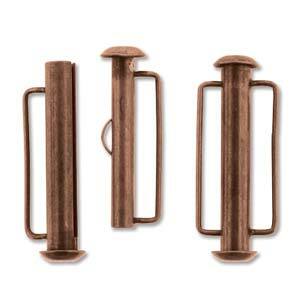 Copper is a beautiful and very versatile metal with a warm, earthy hue. 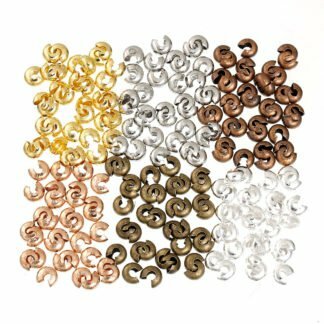 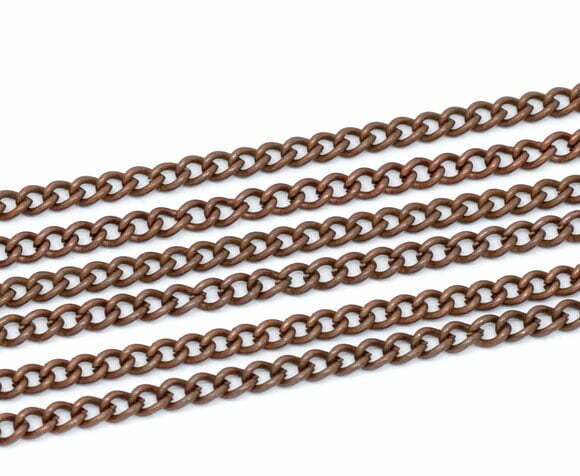 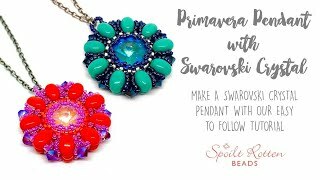 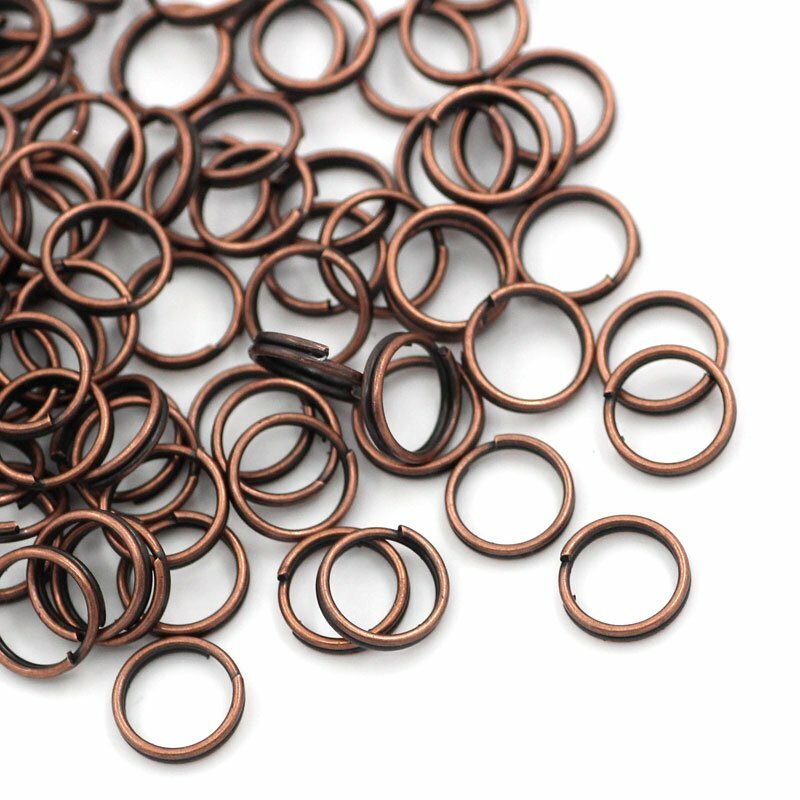 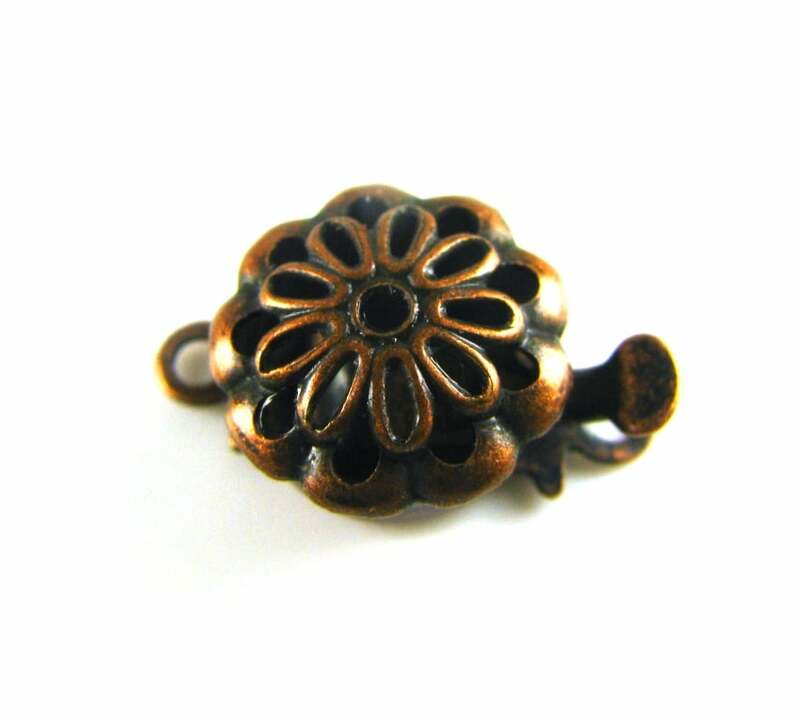 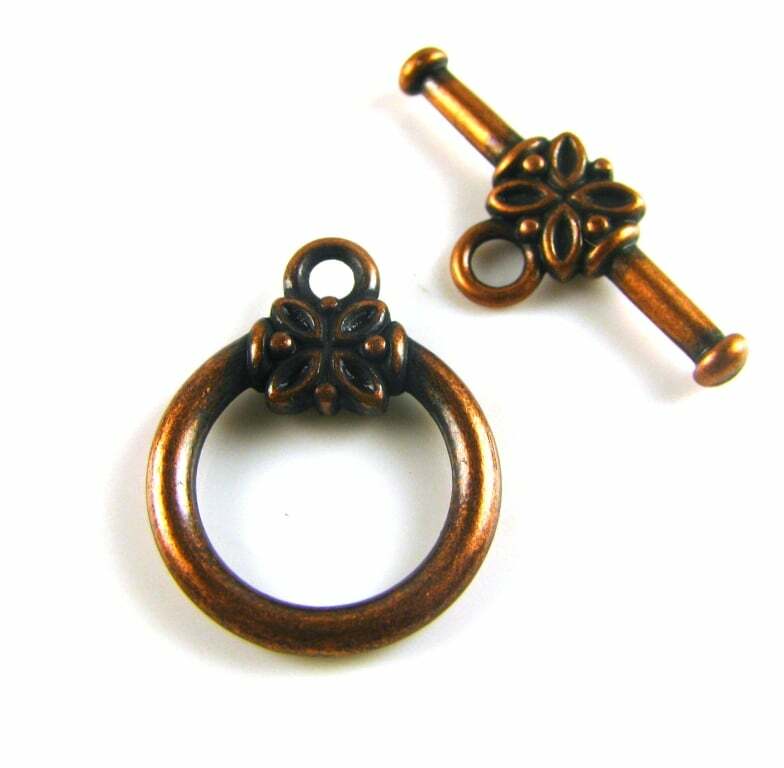 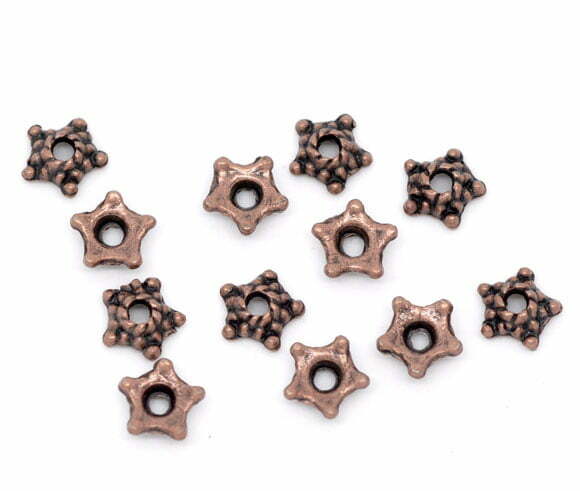 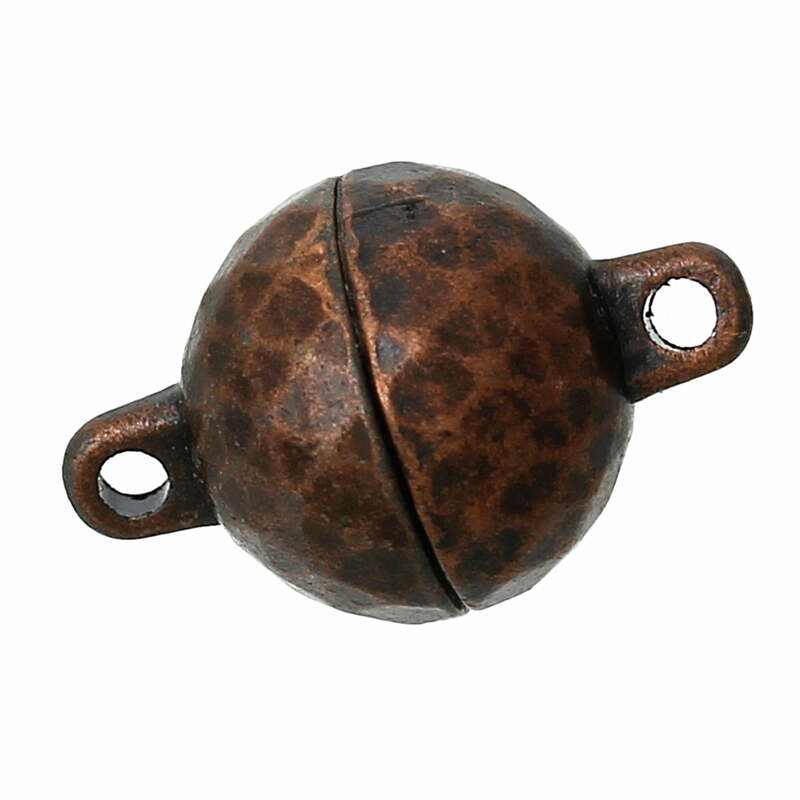 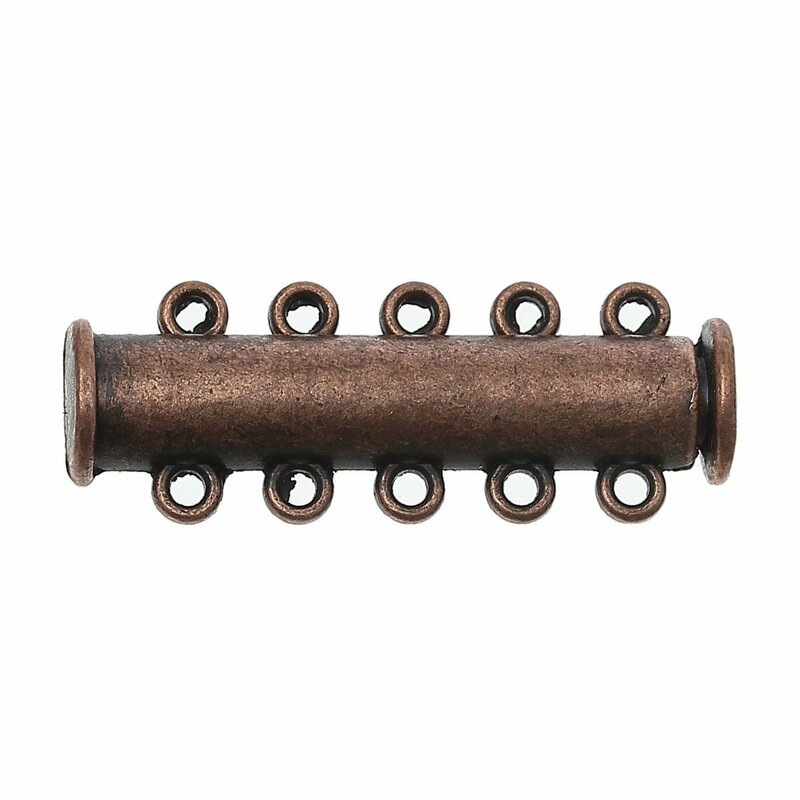 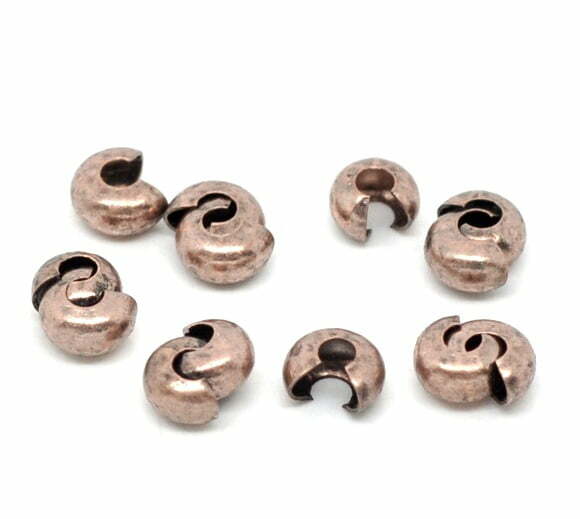 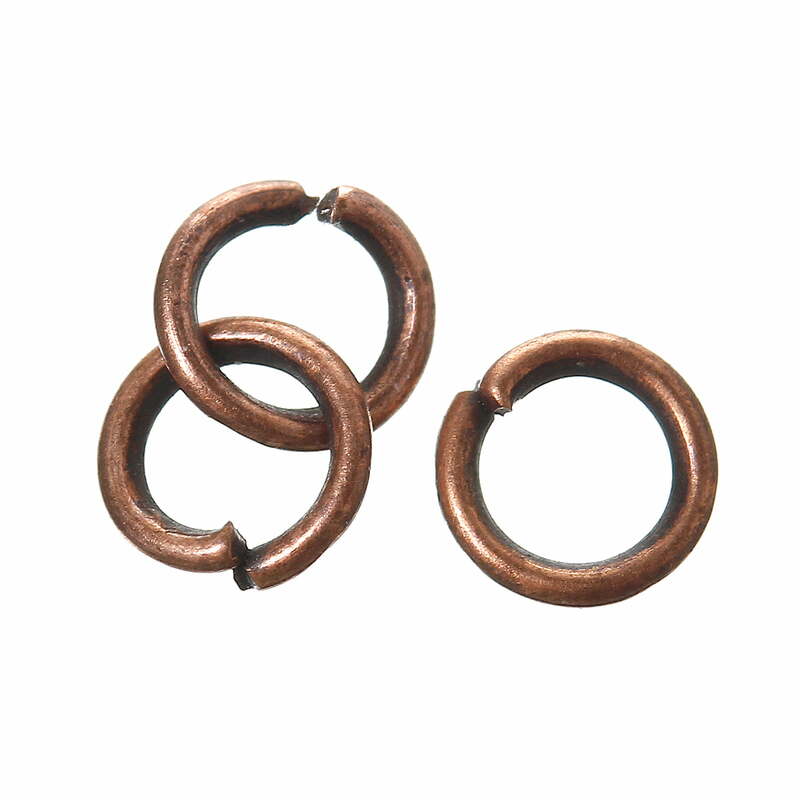 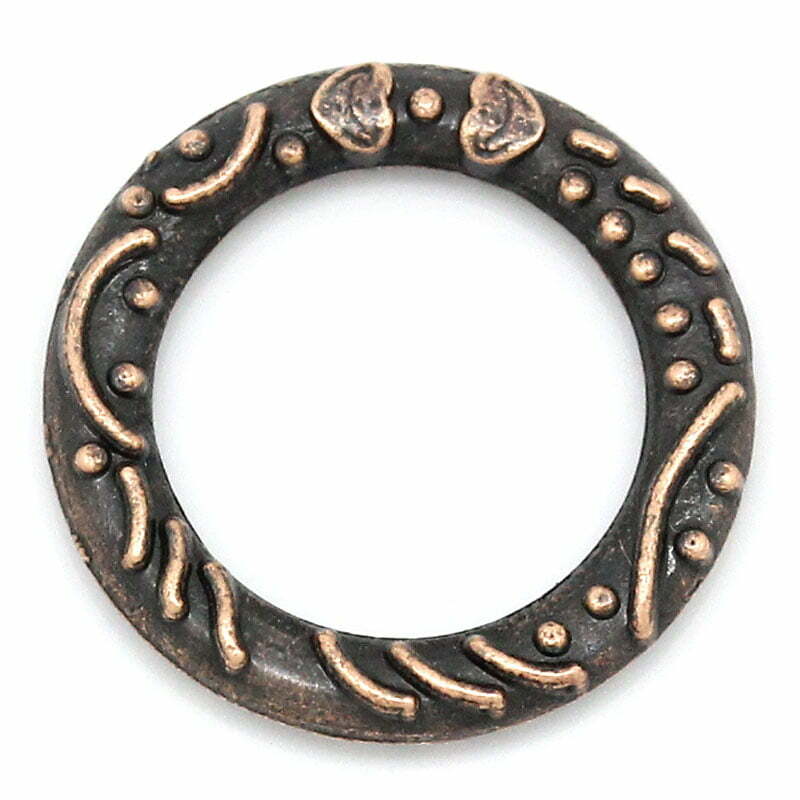 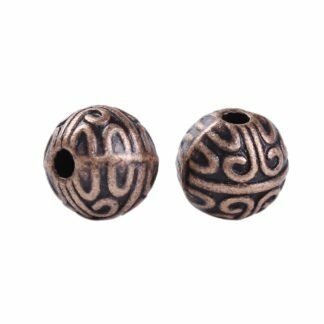 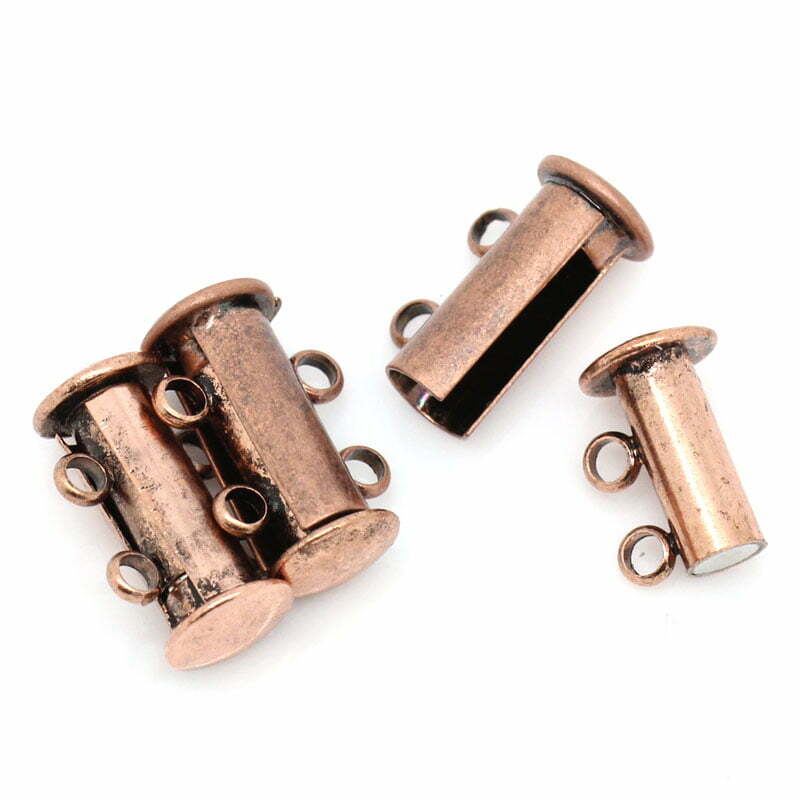 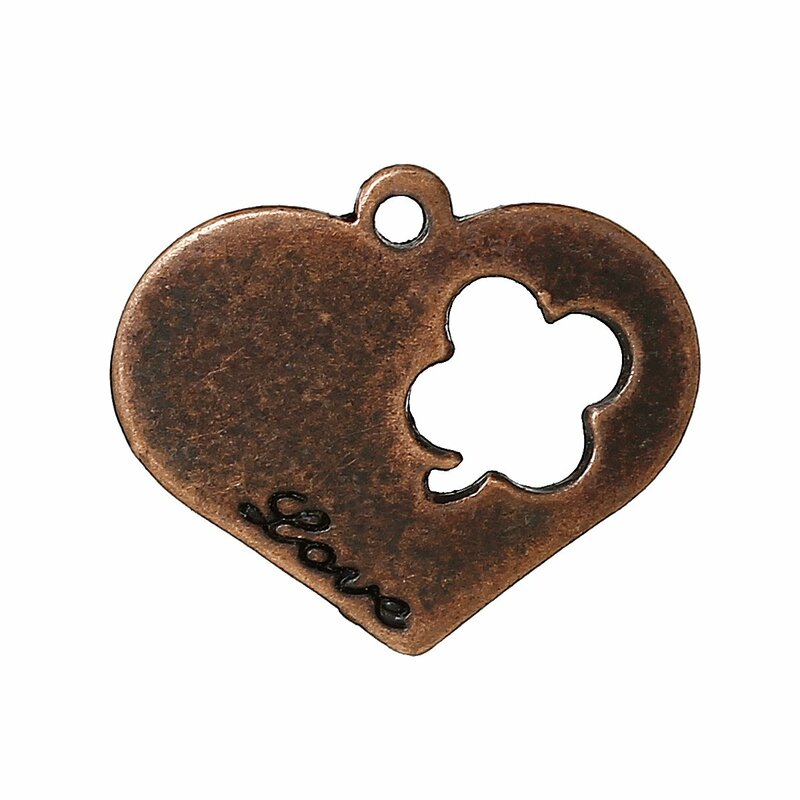 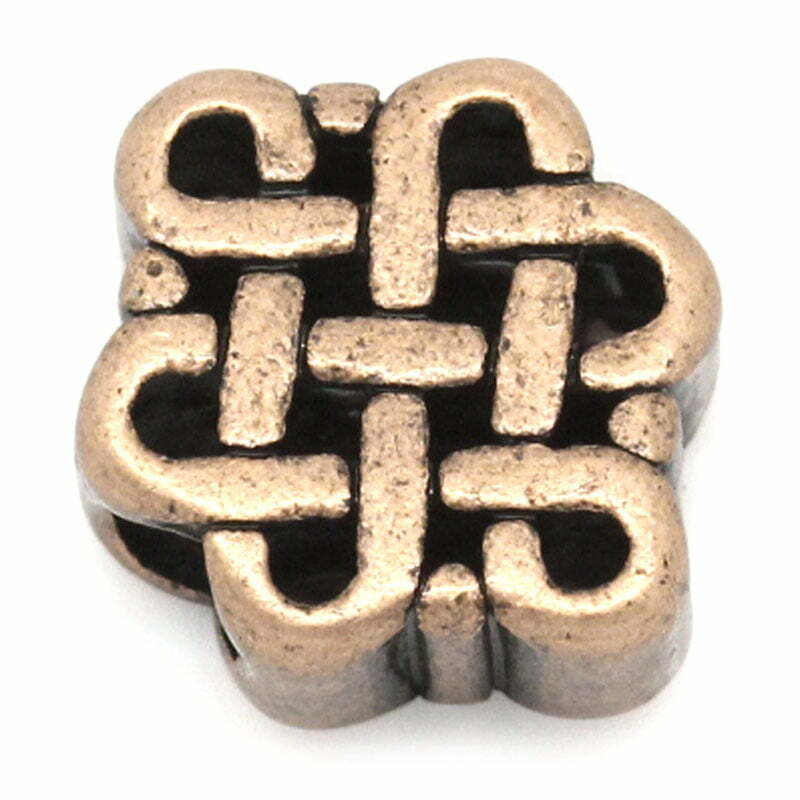 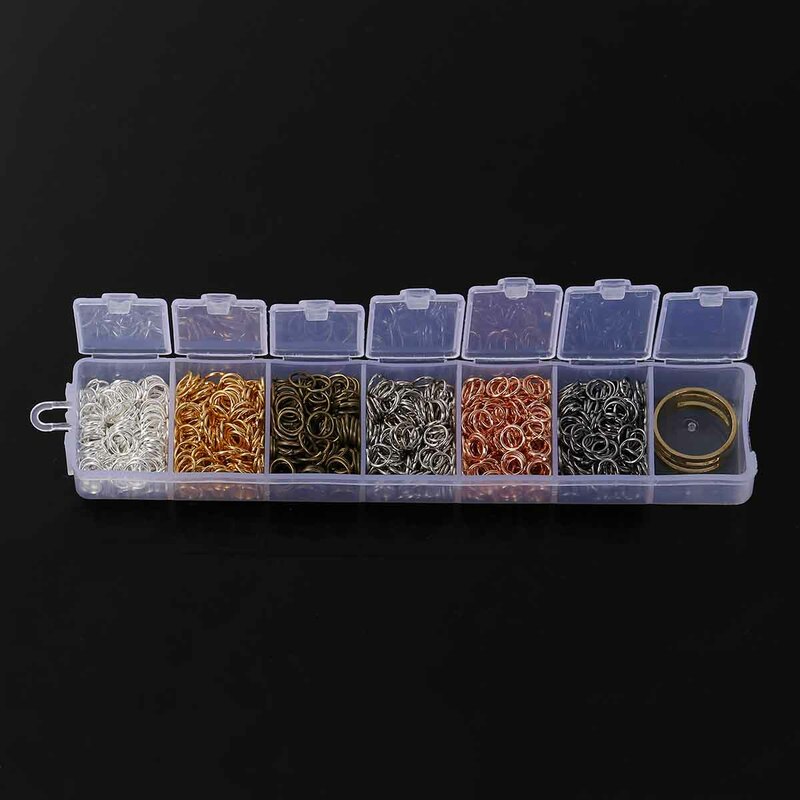 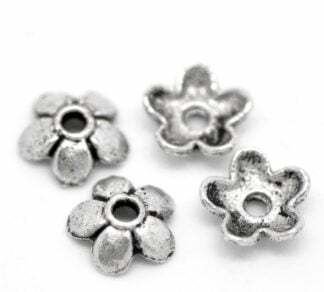 Antique copper findings are plated items – the plate is usually applied to a base metal such as pewter, it gives your jewellery an old world or vintage look and feel. 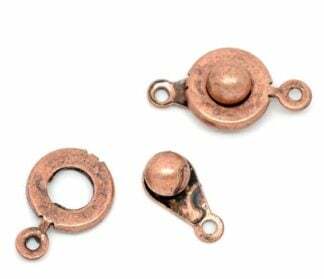 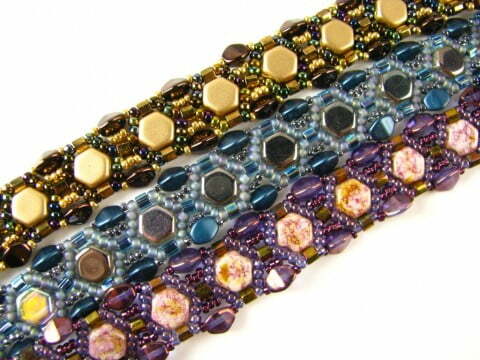 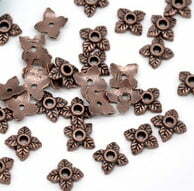 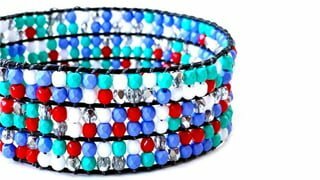 Antique copper findings and clasps look particularly good with gemstones and turquoise coloured beads.